A slay queen is simply put- a woman who has a healthy self esteem. The phrase “slay queen” in recent times has been used by females to describe differing levels of perfection…..you don’t agree? Chill…don’t get angry first! Example: you totally slayed in those shoes. 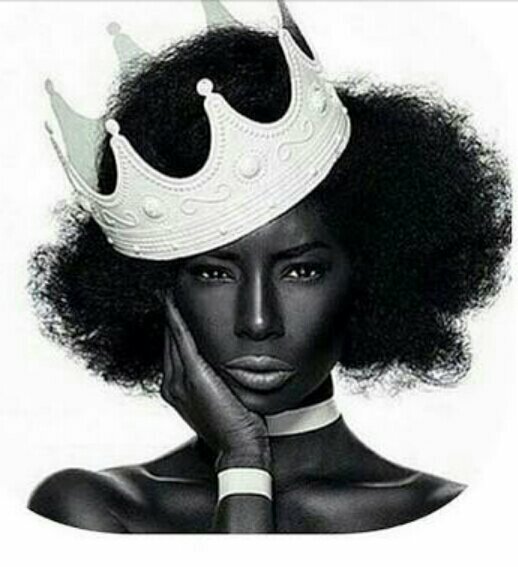 Queen– A woman eminent in rank, power or attractions. A goddess or thing personified as female and having supremacy in a specified realm….. pause!….emphasis on specified…continue. But the phrase “slay queen” has been used by petty little men and some women who can’t deal with women loving themselves to describe only women with bad characteristics or who they feel fall under this category in their slay queen meter. Wait o! …chill!….Before you “say ride on sir!” As all the dozens of people before you did. When a grown man who should be busy with things like……😦….i don’t know what to say. But you get the point, yes? They want to be slay queens so bad they do everything for attention. A slay queen isn’t only the girl who can’t write correctly in english. A slay queen isn’t a bad thing just because some petty people say it is. A slay queen prays too. A slay queen may not know how to write correctly in english cus she isn’t educated, might not know how to cook for reasons you know nothing about but might just slay at every other thing. Just as it is equally possible to slay in your academics,dressing and not slay in your prayer life. Social media is deceitful….you should listen to or read Chimamanda Adichie’s talk about the dangers of a single story here. Calling someone a slay queen isn’t an insult- at least for people who bother to be properly informed about a trend instead of helping to pass on a societal aberration. I grind till I own it. Comments will be appreciated from slayers, non-slayers and the slain….😊😊Make sure you check out my other posts here, here and here. You certainly slew me, thank you for following my blog, i’m a rather more ancient November baby too! Lol I wish everyone could read this!! I’m so tired of the negative vibe that’s attached to “slay queens”. Personally, I think it’s just a bunch of rejected men and jealous women that promote this. To be a slay queen isn’t bad please! You’ve said it all-Jealous women and rejected men. Thanks for the feedback 😊. We are the dreamers and without dreams you have nothing! Thank you for following my blog and I like the term “slay queen” I had never heard it before. I LOVE IT. FIERCE! Slay queens pray too? Did anyone get that….yeah? Good, always remember that! Thanks for this hun, the slayers and the slain love how you slayed this!